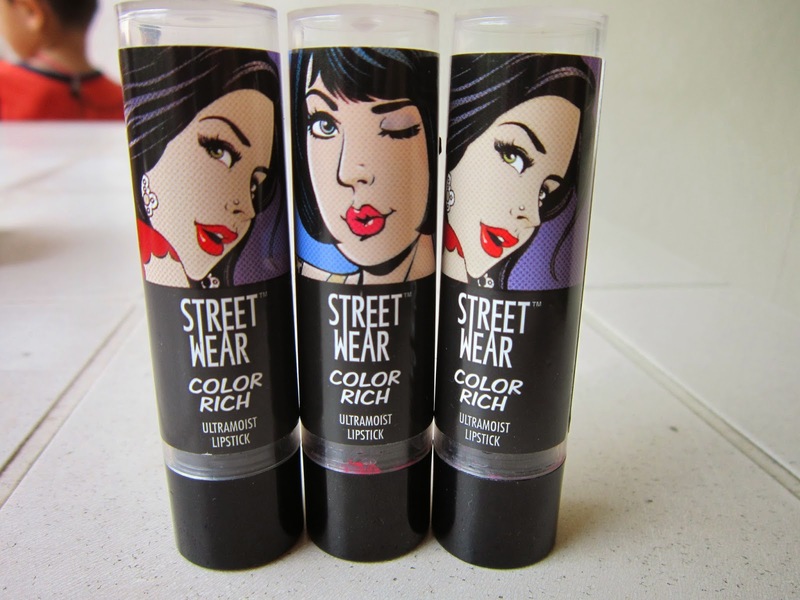 STREETWEAR COLOR RICH Ultramoist Lipsticks. 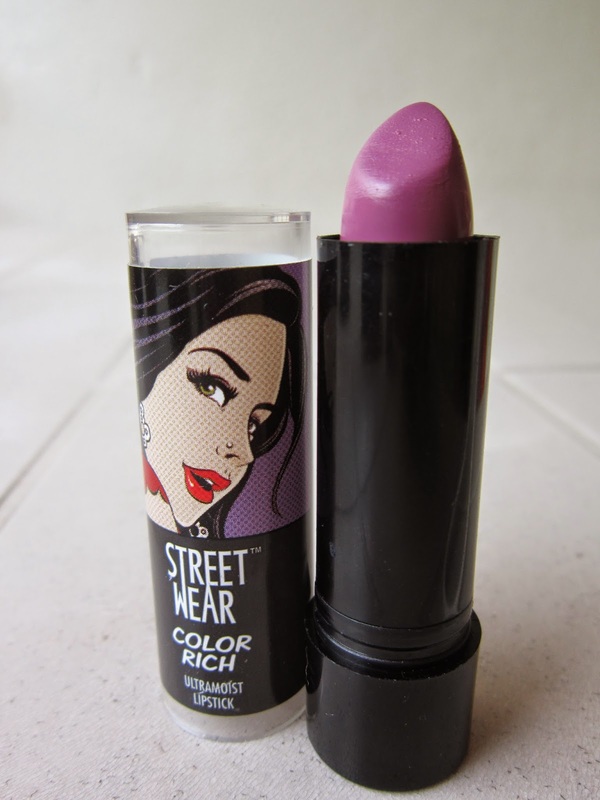 A muted Mauve shade well suited for daily wear. This shade would work great for office-goers who wish to wear something subtle yet pretty. This shade is pretty sheer and needs to be layered on for true pigmentation. I mostly use this when I’m going for a dramatic eye look, so that it gives colour to the lips without taking away attention from the eye makeup. 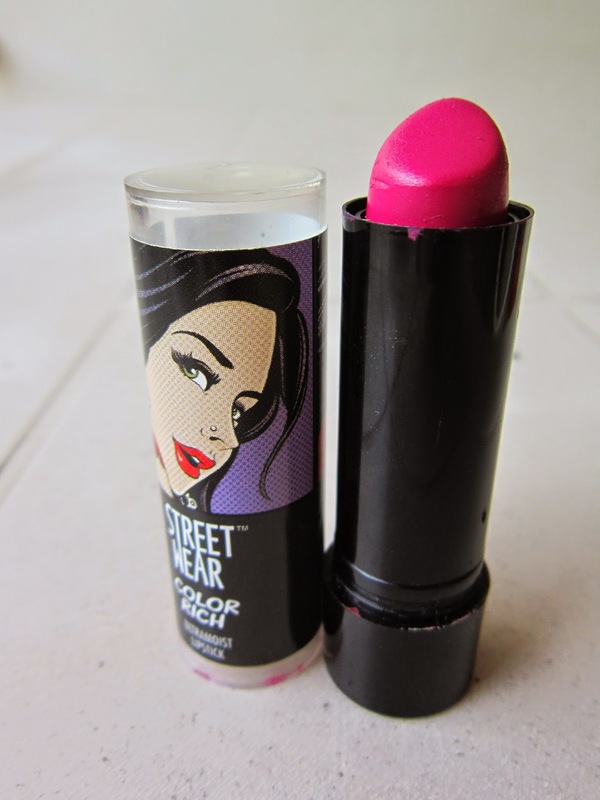 A vibrant blue-based fuchsia Pink which perks up your complexion; Hell, this one perks up your MOOD on a dull day!! It’s a beautiful bright pink that screams ‘Achtung Baby! !’ (German for Attention Baby!!) 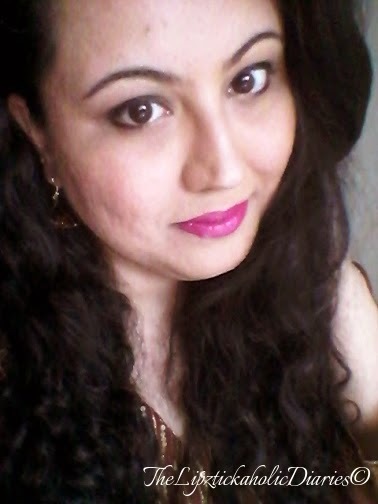 I love this one so much that I don’t dare to wear anything but a simple liner and a kajal in my eyes along with it. 1. Abso-freaking-lutely easy on the pocket - They went from being 180/- to 220/- very recently..It's a bummer, I wonder why they went over the Rs.200 mark? Lol anyway, still budget-friendly! 3. Availability – A very popular brand from the house of Revlon, which has revamped its quality as well as packaging to suit the needs of the Indian market. 4. 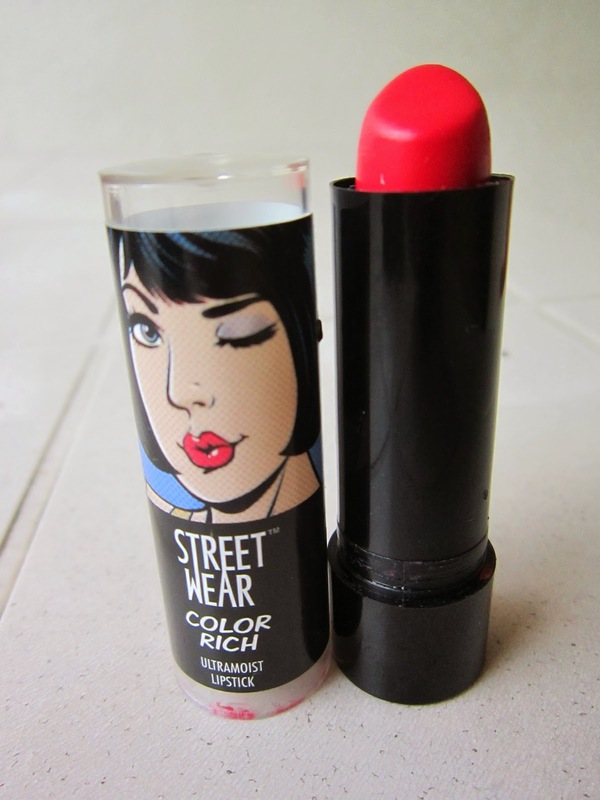 Creamy formula which has good staying power for the price – The lipsticks last upto 4hrs with slight fading. Having said that, they don’t last through a meal, they need to be touched up after a meal or drinks. 1. Not all the shades are equally pigmented – Some of the lighter, muted colours like Mystic Mauve are sheer and need to be layered on. 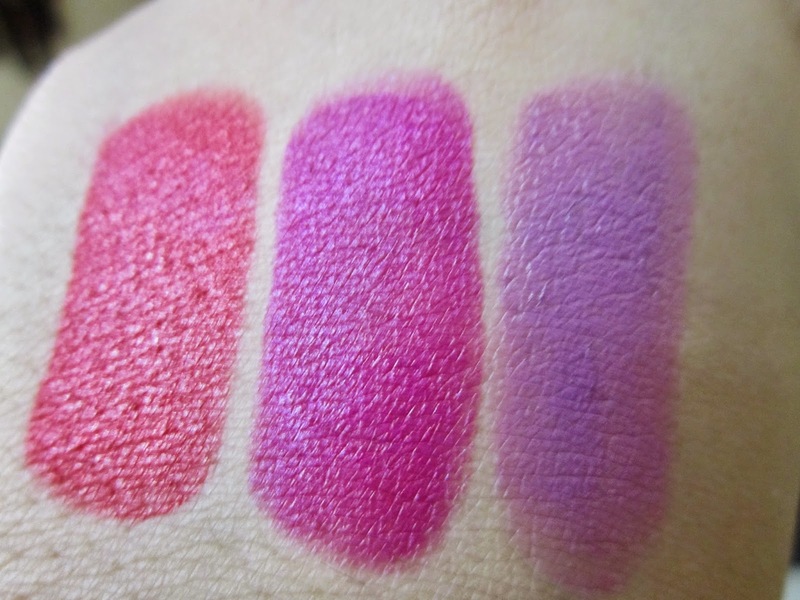 The deeper shades have much better pigmentation. 2. 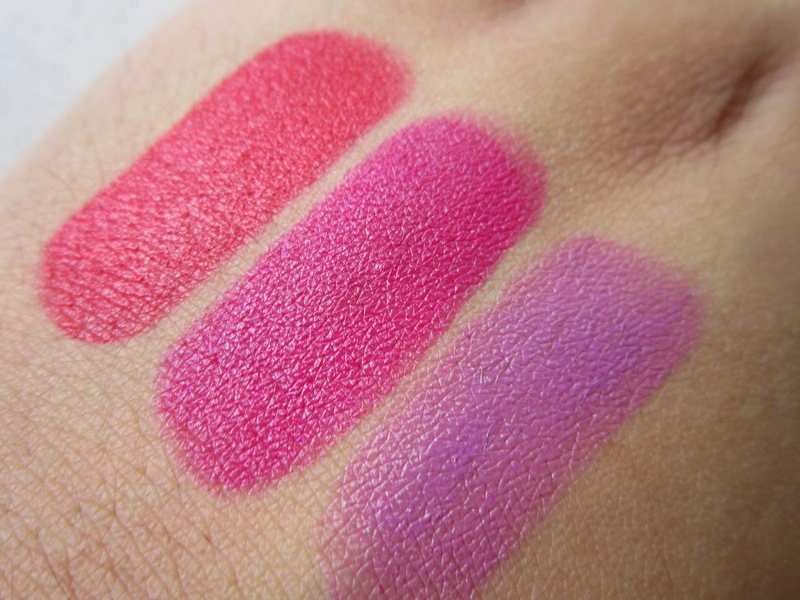 Ultra-moist claim – Let’s get real.. they’re creamy, yes..but they aren’t hydrating or moisturizing on your lips. You’ll need to have exfoliated, moisturized lips before you apply them or they might not look good. 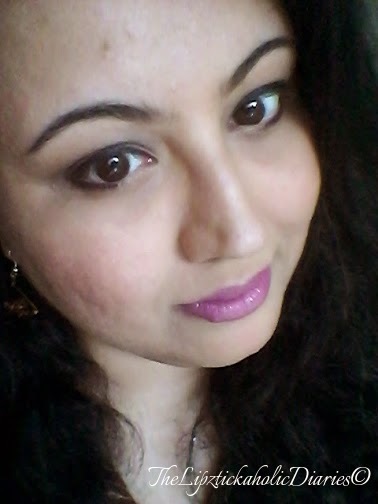 Being creamy textured, they might accentuate the dry, flaky skin on your lips (#Personalexperience, #lipsticklifelesson). 3. Flimsy packaging – (Aarrgh! I’m so picky) The packaging could have been a little more stronger overall . Also, the actual lipstick bullet doesn’t twist back fully; it keeps sticking out of the lipstick case even after you twist the end completely, which might mean accidental nicks and dents to the lipstick, while fixing the cap. Hope you liked this review! 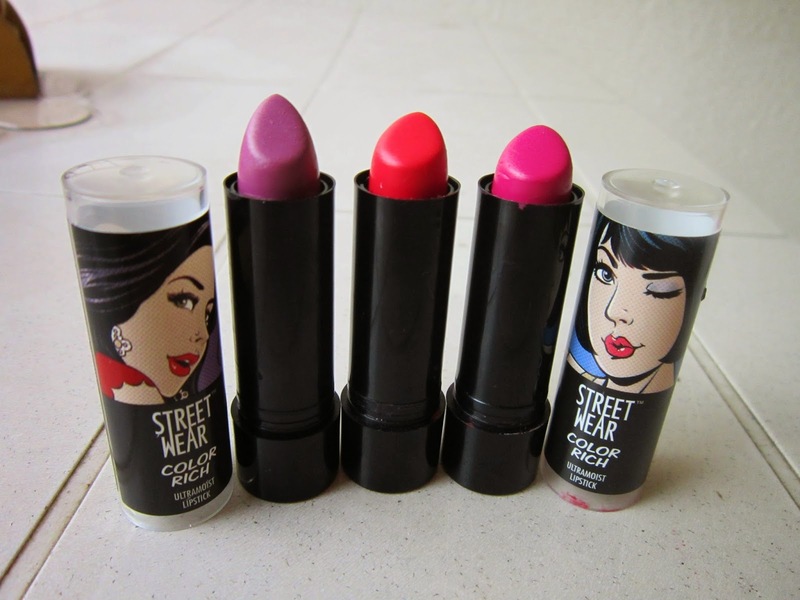 Do try out these lipsticks, they're really nice. If you already own some of them, I'd love to know your views on them. Leave me comments below to connect with me! THANKYOU for recommending these. I went and hoarded some colours which is so unlike me! You know how I was never hooked onto lippies. 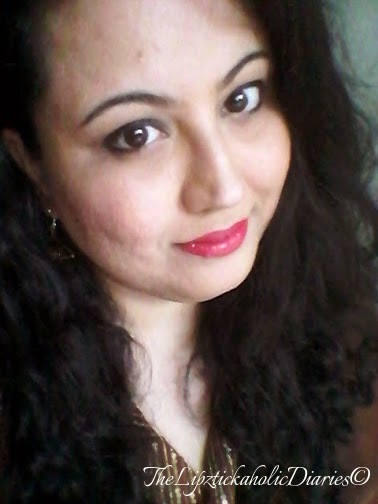 ..BUT Neha ..YOU..my MakeupMata have changed my life with your delicious reviews! Awww, thanks Vibhuti, for those lovely words!! I'm so glad you're trying them out. 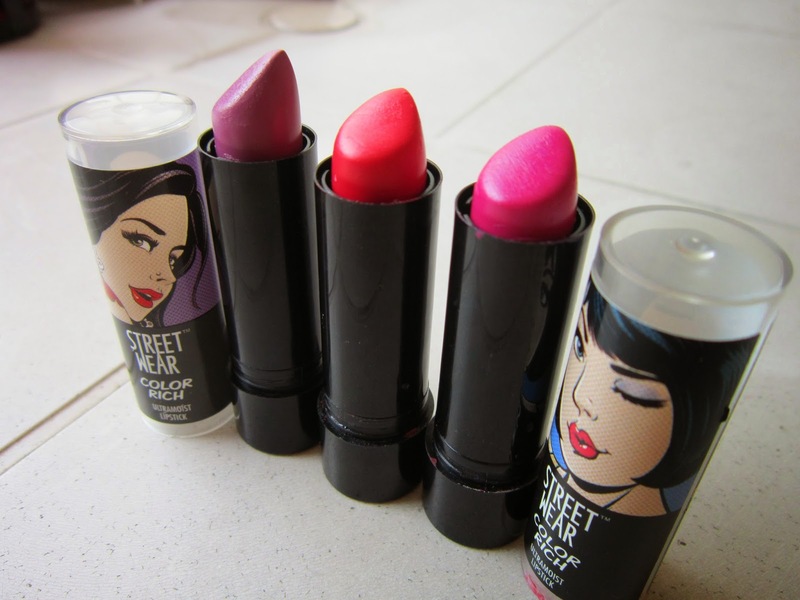 You'll surely like them, as much as I do :-) Which shades did you pick up? When it comes to colours, YOU my talented friend, are my inspiration. Cheers to ART in any form, be it Makeup or otherwise!! They are simply amazing. Agreed!!! I love the mauve on you. It is a colour I would never go for. I have ruby riddle in this range.... It's unbelievably good at 180! And I agree they should have stuck to below 200 Atleast for some more time! !